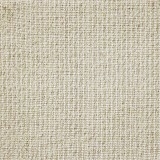 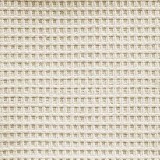 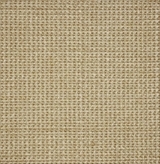 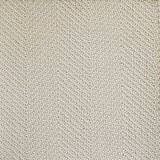 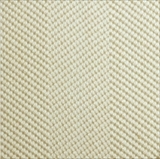 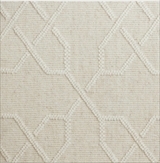 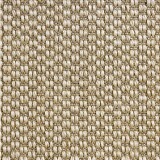 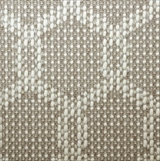 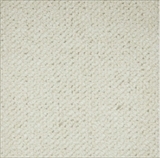 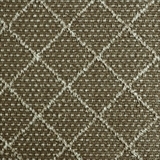 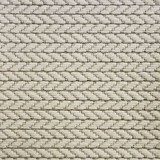 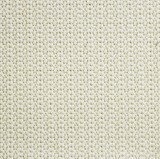 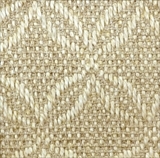 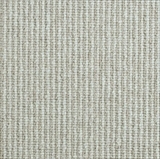 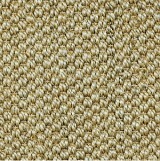 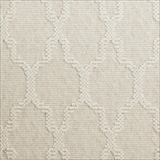 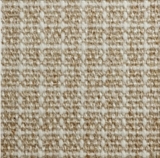 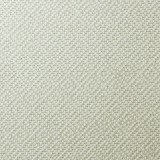 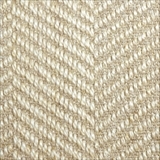 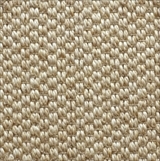 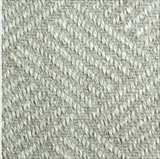 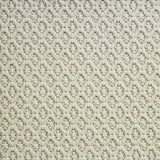 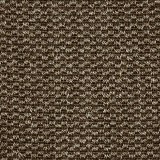 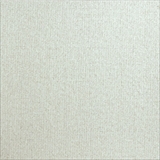 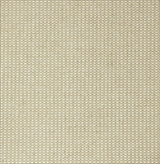 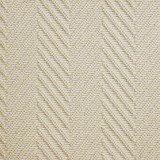 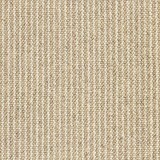 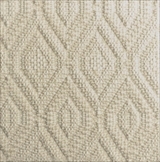 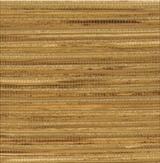 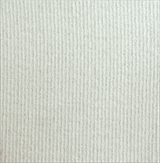 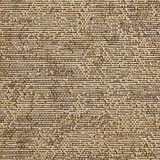 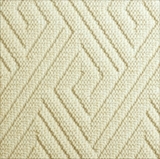 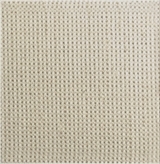 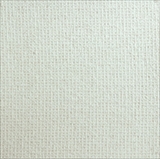 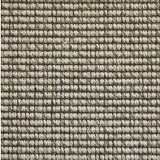 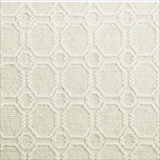 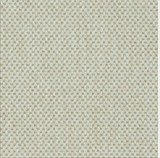 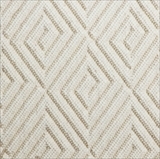 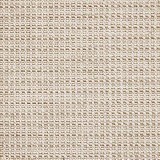 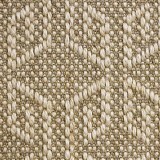 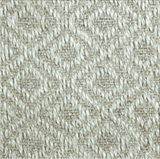 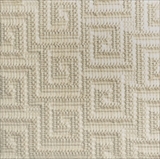 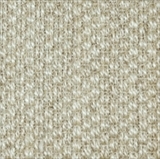 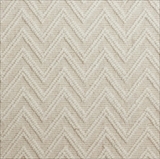 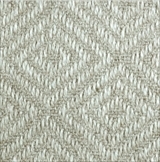 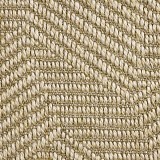 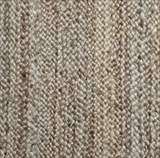 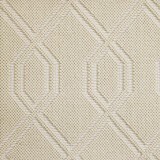 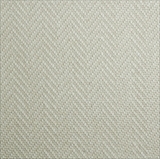 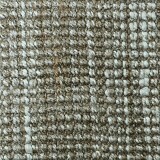 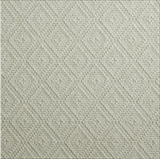 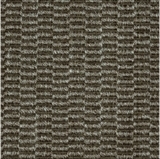 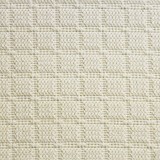 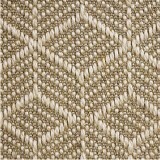 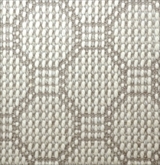 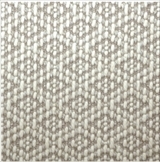 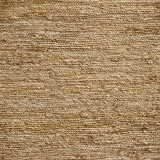 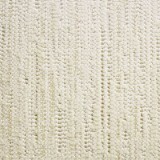 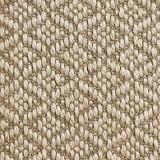 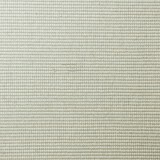 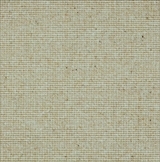 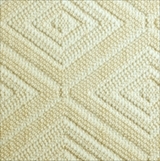 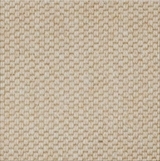 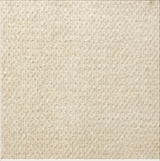 Fibreworks Natural Fiber Pattern Carpets on Sale! 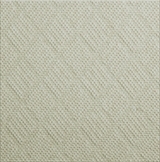 Save 30-60%! 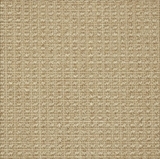 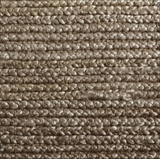 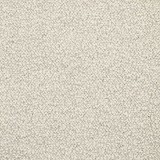 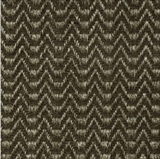 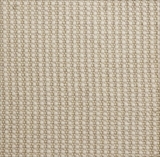 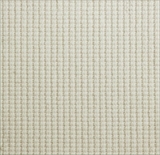 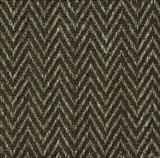 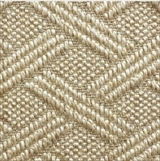 Explore Fibreworks Natural Fiber Pattern Carpet styles! 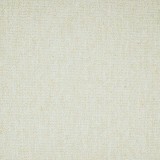 - Save at ACWG! 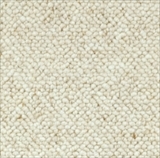 Buy Fibreworks Natural Fiber Pattern Carpets Today and Save! 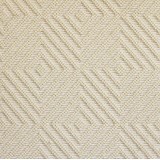 Fibreworks Natural Fiber Pattern Carpets has a broad range of Natural Fiber carpeting that is easy on the eyes and the environment! 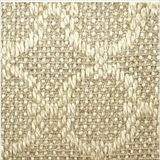 Create natural fiber rugs that reflect your unique style. 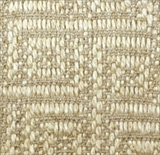 Choose from a perfect assortment of natural fibers and textures ranging from sisal, to seagrass, jute, , wool, Cheena, and Coir. 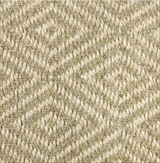 Fibreworks carpet offers a variety of borders perfect for finishing any rug. 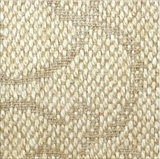 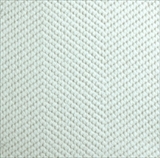 Choose from a simple serged finish to a more designerly leather or woven tapestry border. 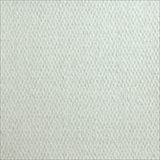 Cotton is available in a wide range of colors for that perfect “tone on tone” look. 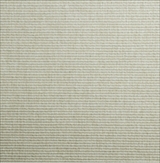 Borders also available as loose binding. 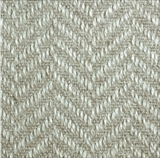 Because Fibrework's floor coverings are woven from Natural Fibers, they have normal irregularities that are considered part of their charm. 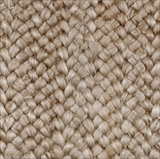 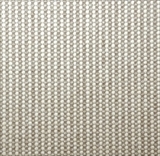 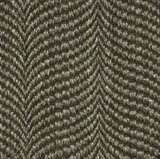 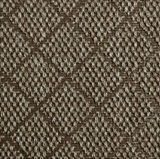 Variations in weave and shading, for example, create a distinctive, interesting character that makes natural fiber floor coverings unique.The natural beauty of rugs and carpet is enhanced by their environmental friendliness; natural fibers- Grown by…Sustained in…and Biodegrade with…Nature! 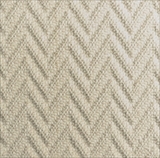 Buy Fibreworks Natural Fiber Pattern Carpets today at ACWG for big savings!